Microsoft will always be up to date with its new upgrades. It never wants to take a step down, hence ever ready with updates and new features making our work and life simpler and better. I know most of you have recently installed the Outlook 2013 or some even still thinking whether to upgrade to this Office 2013 or not. But, Microsoft has already come up with the latest Outlook 2016 with all fixes and new features. 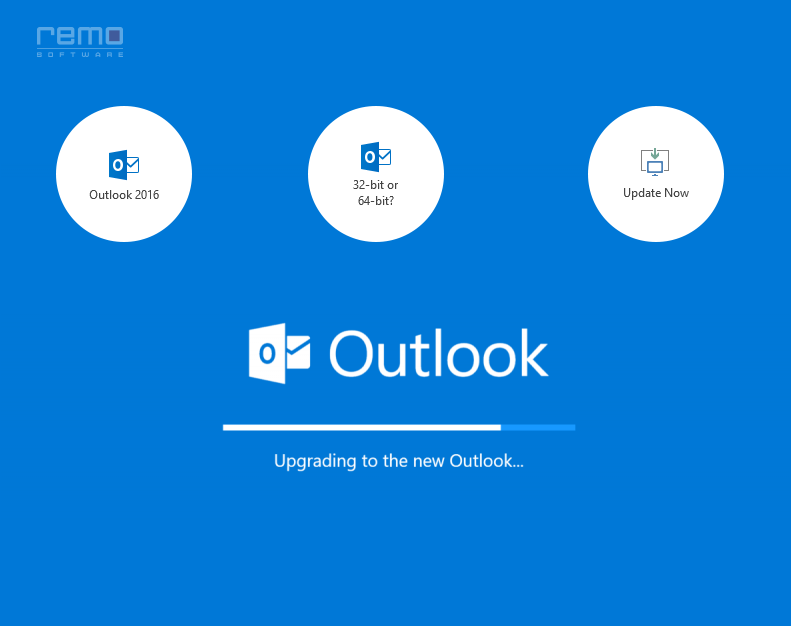 If you are the one looking out to upgrade to Outlook 2016, then here is a complete guide. 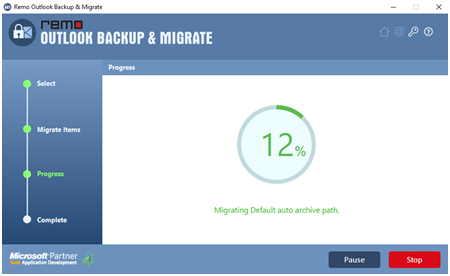 Once backup is done, you can view backup summary. Then just begin with the upgrading process. Also, keep a copy of your NK2 file or stream autocomplete file, as it get deleted itself. Now, you are ready with all required enmities. 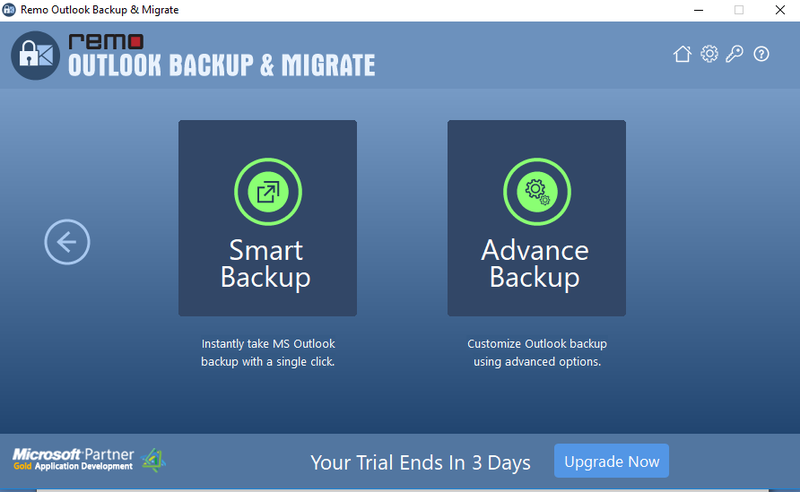 While installing Outlook 2016, there are 2 different options – upgrading to Office 2016 from menu bar notification or using Office 365 subscription plans. I feel Office 365 subscription would be better as purchasing would just waste you money. You can even install the upgrades from the Microsoft official login page. Once it’s done, wait for few minutes you will get the latest Outlook 2016 installed. Then open Outlook programand go to File > Account, where you’ll see the Office version as 16.x. Once done, just re-boot your PC and you’re Outlook 2016 will be working fine. Just login with your credentials of your Outlook account. But, you need your old emails and data right? 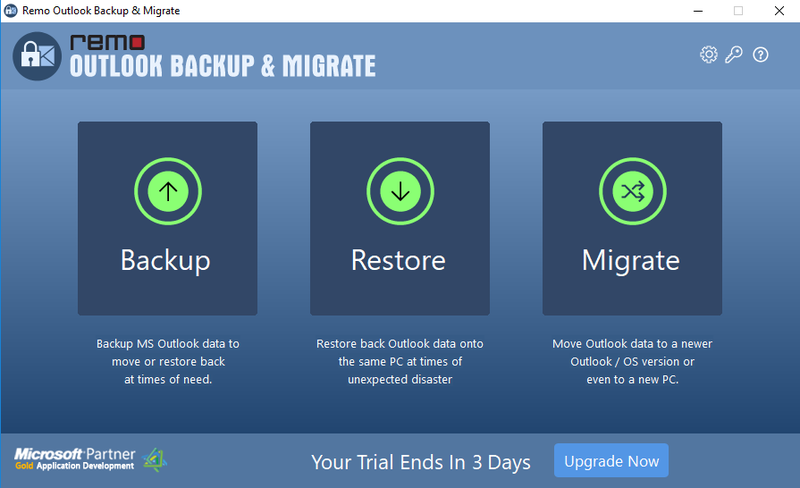 Now, import the backed up PST file onto your new Outlook. 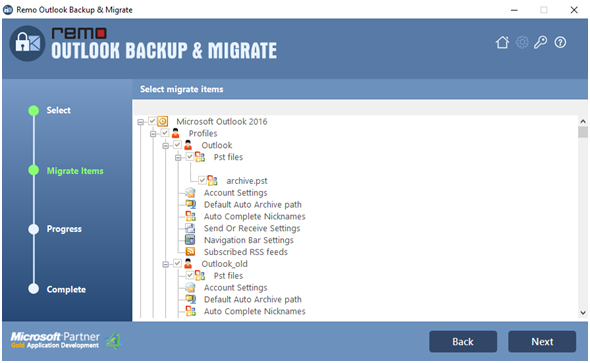 Remo Outlook Backup and Migrate tool even helps you in migrating the backed up PST file to any desired higher Outlook versions on same or different PCs. 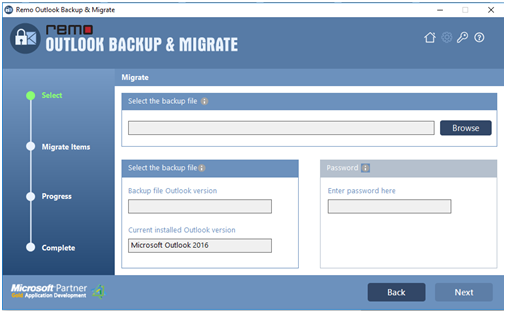 It helps to move Outlook email messages, contacts and other Outlook attributes; either you can move all items or restore only required items. So now, you will be able to access all your Outlook data from older version on your new Outlook 2016 account.